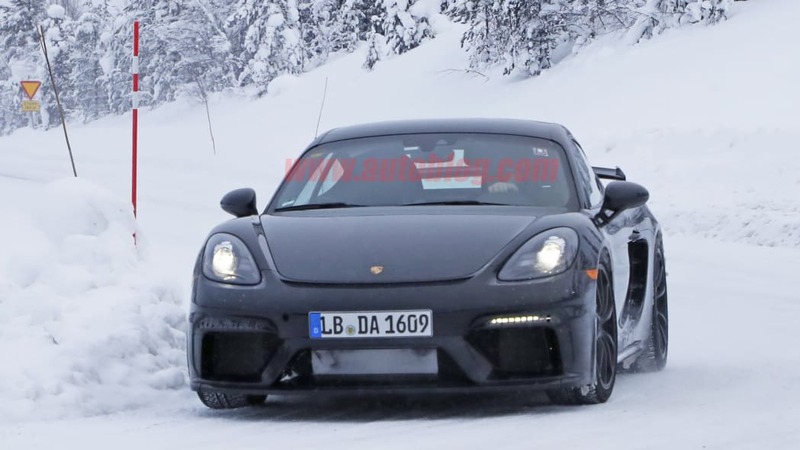 It's been awhile since we've seen pictures of the upcoming Porsche 718 Cayman GT4. 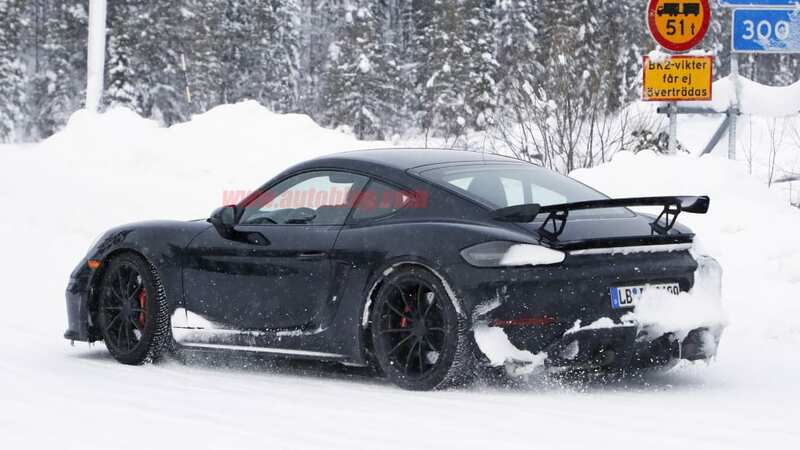 Previous spy photos showed an rough prototype testing at the Nürburgring. 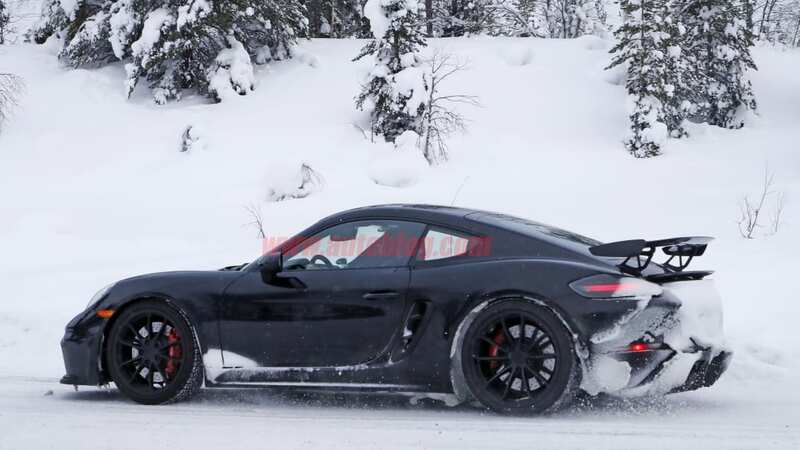 In these new images, a far more polished car appears to be undergoing some winter testing. 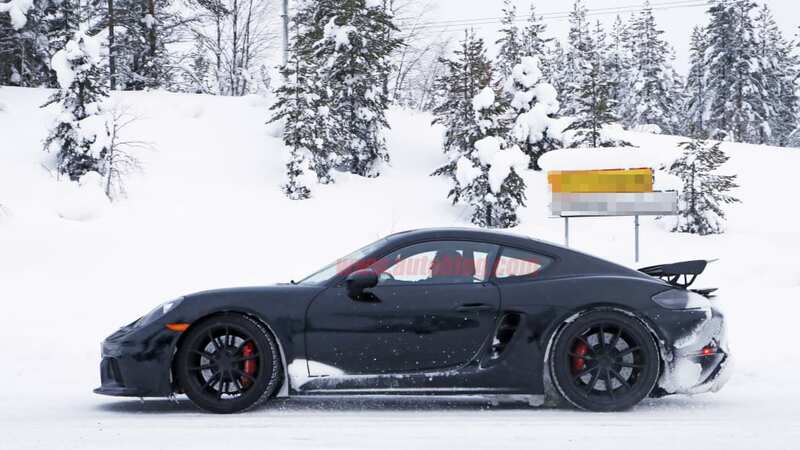 Most of the Porsche prototypes we see are nearly naked (just look at this 718 Boxster Spyder), but this GT4 is more exposed than most. Don't expect too much to change before production. 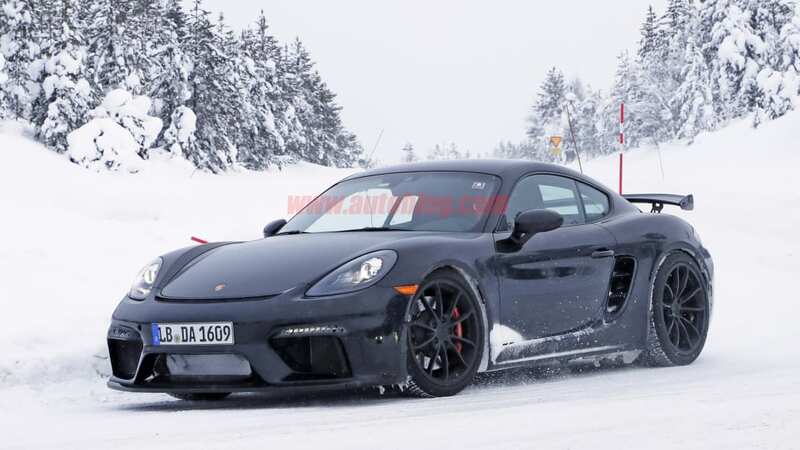 Like the last Cayman GT4, expect this new car to be the end-all-be-all of the 718 platform. 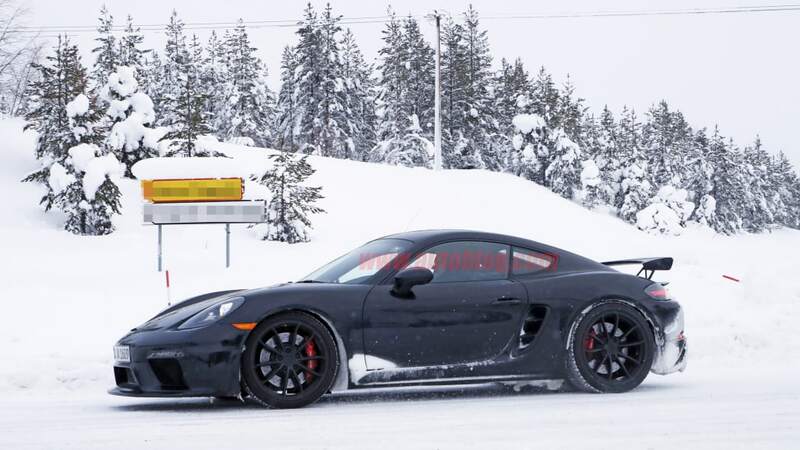 If the wing didn't give it away, just look at the aggressive front splitter or at the snow-covered diffuser. 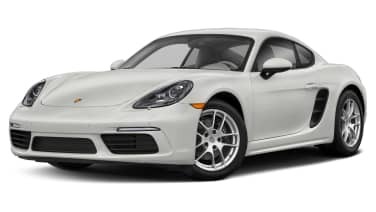 This car isn't screwing around. 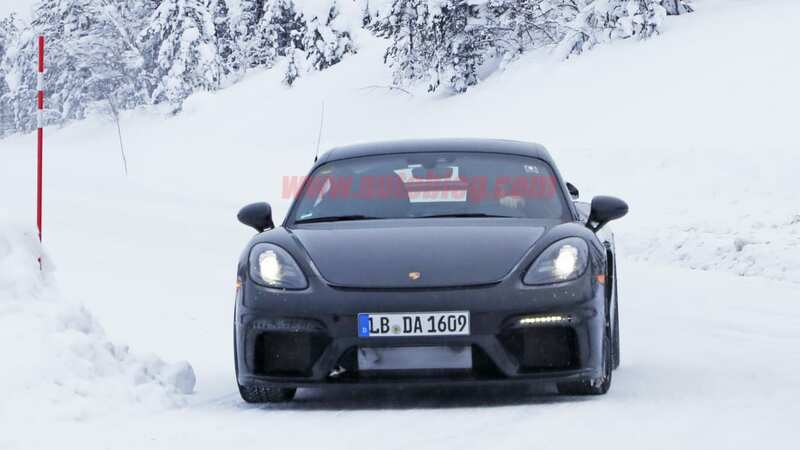 Like the last GT4, the front bumper draws influence from the current 911 GT3. 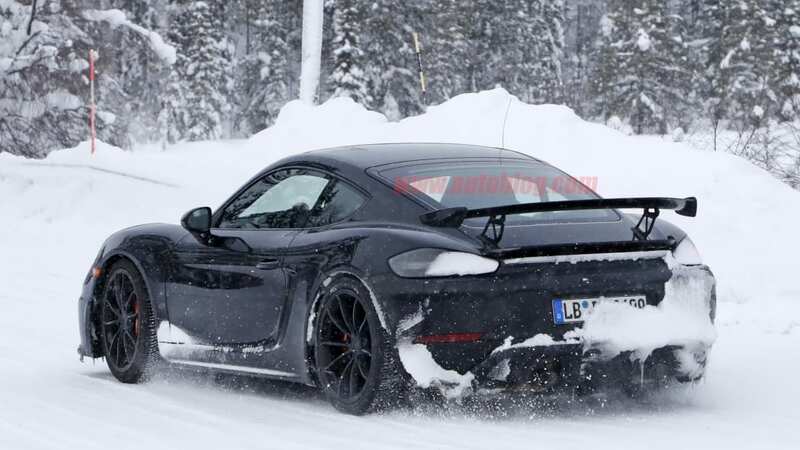 The only thing that looks missing is some additional bodywork around the side air intakes. Expect less weight and more power, though what rests at the heart has not yet been determined. 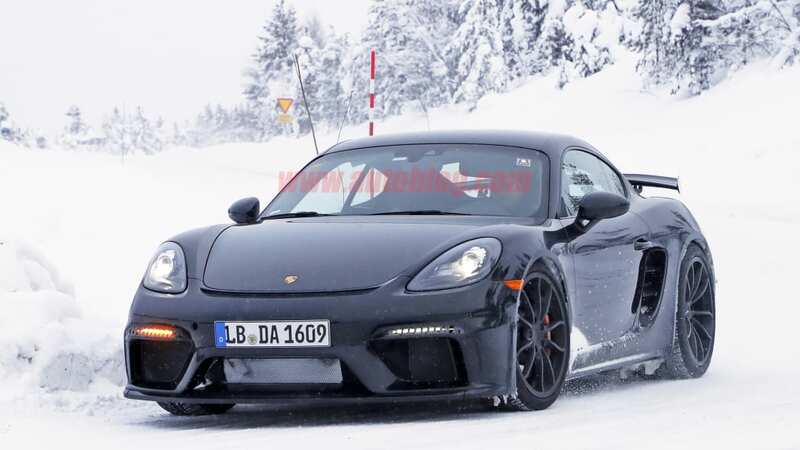 Rumors continue to suggest that the GT4 will swap in a flat-six in place of the 718's turbo flat-four, but that's simply hope and speculation. 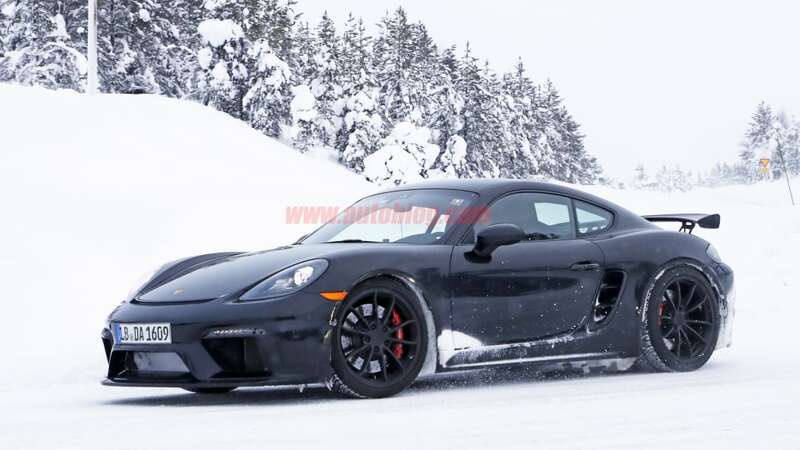 What's almost a given is that the GT4 will retain a manual transmission. 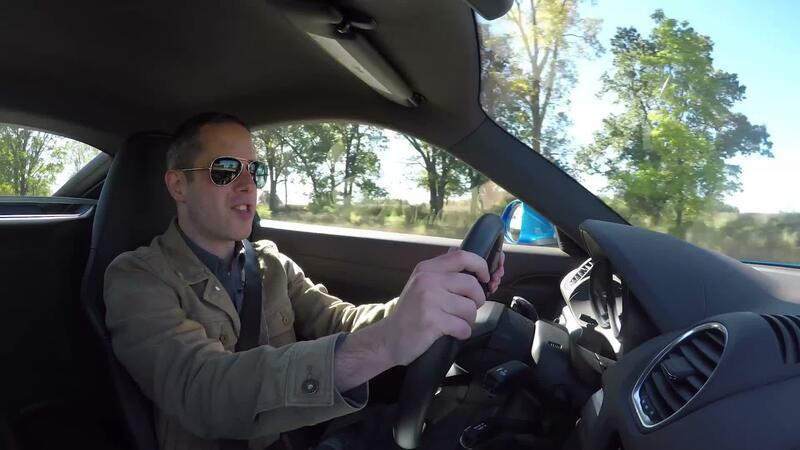 The car has been in development for a while, so don't expect to wait too much longer before the reveal. 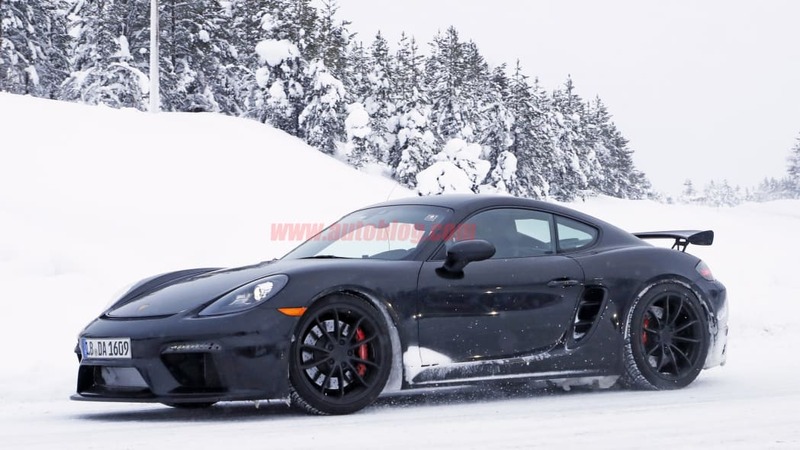 The Geneva Motor Show is coming up in just a few weeks, so we might get lucky there.